Image Courtesy Island Def JamLong-running U.K. festival Bestival will make its North American debut this summer. 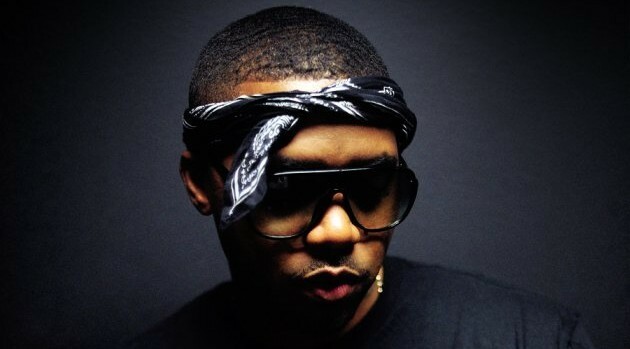 The inaugural Bestival Toronto will be held on Canada’s Toronto Island in June, and Nas has been tapped to headline alongside rockers Florence + the Machine. Bestival Toronto will be held June 12-13 at Hanlan’s Point Beach, Toronto Island. Visit Bestival.ca for the full lineup and ticket info.